With Easter next weekend, “high season” on the islands is nearly over. Steady real estate sales were posted again this week making some Realtors® wonder what inventory will be left to sell through the summer. Yes, plenty of inventory remains in many complexes and subdivisions, but the in-demand water-view and near-beach homes are moving, as are large high-end condos. After a few news items below is a summary of the activity posted in the Sanibel and Captiva Multiple Listing Service this week. 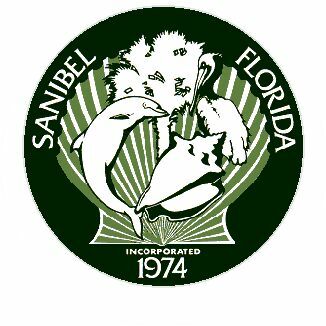 First a summary of the Sanibel sales activity this year, compared to 2014 and the current inventory. Prospective sellers, usually those who bought in the “peak” (i.e. 2006), often ask how the market has rebounded as compared to when they purchased. Price-wise, the market is back to somewhere between 2004 and 2005 (when the market was rising) or about 2008 (as it was declining). In a nutshell, property values are coming back nicely. Volume-wise on Sanibel, the 73 condo, 128 home, and 21 lot sales posted this year are huge increases in units sold. That’s what has some Realtors® worried. Captiva’s smaller inventory has not seen the same increased level of activity, but I bet it comes later in the year. NOTE: Prices & DOM (days on market) are averages. Lighthouse Beach restroom construction is under way. Bowman’s Beach shared-use path project will install a pathway from San-Cap Road to the beach park. Expected completion just after July 4. Two intersection improvements (Periwinkle Way/Casa Ybel Road and Tarpon Bay Road/Island Inn Road) are in the planning design phase. Construction to be completed by end of November. “By age 61, the majority of people feel free to choose where they most want to live, according to a new study by Merrill Lynch, “Home in Retirement: More Freedom, New Choices.” “Throughout most of people’s lives, where they live is determined by their responsibilities,” according to the report. “Most careers demand that people live within a reasonable commuting distance from where they and/or their spouse work. However, as people enter their 50s and 60s, they begin to cross what this study reveals to be the ‘Freedom Threshold. '” That’s the age when people say they can finally choose where they want to live, according to the survey of more than 3,600 retirees. “Indeed, two-thirds of the retirees surveyed say they are now living in the best home of their lives. Most retirees move at least once during retirement. But surprisingly, only half choose to downsize into a smaller home. Three in ten of retirees decide to upsize into a larger home. The top reason to upsize: They want to have a home that’s comfortable enough for family members to visit and stay with them, according to the survey. “Retirees often find their homes become places for family to come together and reconnect, particularly during holidays or summer vacations,” according to the report. Some choose to upsize so that family members can live with them too. 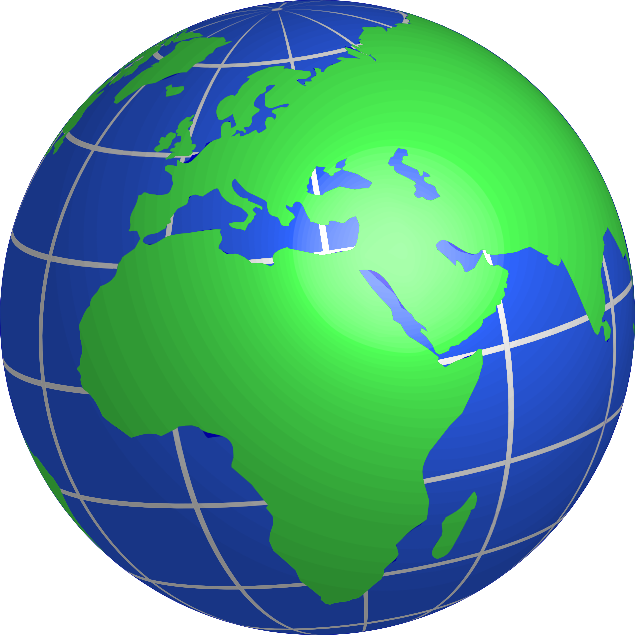 Posted in Broker Issues, Commercial Real Estate, by Wendy Cole on March 12, 2015, this article talks about how Realtors® are expanding into the international market. Cynthia Shelton, Florida Realtors® 2009 President, and others from Florida were in attendance. “The improving U.S. economy and strengthening dollar provided a welcoming backdrop for the National Association of REALTORS®’ first foray to the major global real estate exposition known as MIPIM held this week in Cannes, Frances. More than 21,000 attendees from 93 countries have gathered to explore global investment opportunities at the trade show. “The eye-catching 1,200 square-foot NAR-U.S. Pavilion highlighted the association’s commitment to global commercial interests while raising awareness about top markets for foreign investment in the United States. The pavilion showcased three robust U.S. markets that are internationally-recognized for their success in attracting foreign investment: Miami, Chicago, and Birmingham, AL. “There are quite a lot of connections to be made here at MIPIM,” said NAR Treasurer Mike McGrew, who is part of NAR’s delegation at the show. Realtor®Mag on-line Tuesday posted this article which is sourced to “RealtyTrac”. Florida continues to have a significant number of foreclosures, but has seen a 35% decrease since last year. “Foreclosures continue to fall across the country and the return to normal levels may be on the horizon for many places, according to a new report. Foreclosure filings fell 4% in February, reaching the lowest level since July 2006, according to RealtyTrac’s U.S. Foreclosure Market Report. Foreclosure filings reflect the number of default notices, scheduled auctions, and bank repossessions. The U.S. foreclosure rate now stands at one in every 1,295 homes that received a foreclosure filing in February. “24 states posted year-over-year increases in foreclosure activity. Activity was most elevated in Massachusetts (up 53% year-over-year) and New York, up 19%. 6 new listings: Dugger’s Tropical Cottages #2 1/1 $329K, Sundial #C207 1/1 $429K, Seawind #A106 2/2.5 $479K, Mariner Pointe #842 2/2 $499K (our listing), Sanibel Arms #F2 1/1 $639K, Sundial #K102 2/2 $839K. 1 price change: Tigua Cay #489 3/3.5 now $2.495M. 7 new sales: Sunset South #9D 2/2 listed for $399K, Sanibel Moorings #1622 2/2 listed for $439K, Lighthouse Point #132 2/2 listed for $497K, Sanibel Siesta #308 2/2 listed for $500K, Sealoft Village #105 2/2 listed for $529K, Blind Pass #G105 3/3 listed for $769K, Sanibel Surfside #211 2/2 listed for $798K. 5 closed sales: Donax Village #8 2/2 $449K, Loggerhead Cay #411 2/2 $475K, Sanibel Arms West #B5 2/2 $492K, Lighthouse Point #215 3/2 $522.5K, Atrium #204 2/2 $1.3M. 4 new listings: 3364 Twin Lakes Ln 3/2 $819K, 5402 Osprey Ct 4/3 $985K, 1245 Isabel Dr 3/3.5 $1.749M, 5125 Joewood Dr 3/3 $3.195M. 8 price changes: 3724 Agate Ct 2/2 now $549K, 9012 Mockingbird Dr 3/2 now $599K, 1409 Causey Ct 3/3 now $599K, 4648 Buck Key Rd 3/2 now $679K, 1173 Kittiwake Cir 4/2 now $699.9K, 428 Bella Vista Way E 4/4 now $1.695M, 6017/6019 Clam Bayou Ln 4/3 now $1.775M, 5615 Baltusrol Ct 4/4/3 now $4.25M. 13 new sales: 1452 Sandpiper Cir 2/2 half-duplex listed for $330K, 744 Martha’s Ln 2/2 listed for $479K (our listing), 1825 Ardsley Way 3/2 listed for $515K, 475 Sea Walk Ct 3/2 lissted for $524.9K, 9446 Beverly Ln 3/3.5 listed for $595K (short sale), 1228 Anhinga Ln 3/2 listed for $598.5K, 963 Sand Castle Rd 3/2 listed for $599.9K, 1586 Century Ct 3/2.5 listed for $629K, 543 Chert Ct 3/2 listed for $639K, 547 Chert Ct 3/2.5 listed for $695K, 603 N Yachtsman Dr 3/2 listed for $670K, 3968 Coquina Dr 3/2 listed for $699K, 1173 Kittiwake Cir 4/2 listed for $699.9K, 5402 Osprey Ct 4/3 listed for $985K, 2980 Wulfert Rd 4/6.5 listed for $2.995M. 9 closed sales: 317 East Gulf Dr 2/2 half-duplex $415K, 315 East Gulf Dr 3/2 half-duplex $425K, 1294 Sand Castle Rd 3/2 $480K, 590 Lake Murex Cir 2/1.5 $635K, 297 Ferry Landing Dr 3/3 $1.2M, 600 N Yachtsman Dr 3/2.5 $1.275M, 960 Whelk Dr 3/3 $1.83M, 4204 Dingman Dr 5/4.5 $1.85M, 461 Lighthouse Way 4/4 $1.995M. 1 price change: 1310 Par View Dr now $369,555. 1 new sale: 6419 Pine Ave listed for $799K. 1 closed sale: 2380 Wulfert Rd $190K. 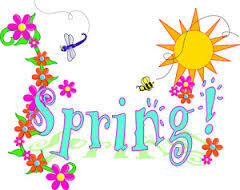 2 new listings: Bayside Villas #5106 1/2 $289K, Marina Villas #902 2/2 $650K. 1 new sale: Lands End Village #1606 3/3 listed for $1.85M. 2 closed sales: Lands End Village #1610 3/3 $1.785M, Lands End Village #1606 3/3/3 $2M. 1 new listing: 15843 Captiva Dr 3/3 $6.45M. 3 price changes: 16785 Captiva Dr 4/3.5 now $1.55M, 11523 Wightman Ln 4/4 now $1.999M, 16910 Captiva Dr 4/4 now $4.72M. 3 closed sales: 16585 Captiva Dr 5/4/2 $2.5M, 15747 Captiva Dr 6/6.5 $5.575M, 17020 Captiva Dr 7/8/2 $5.9M. 1 price change: 856 S Seas Plantation Rd now $2.48M. 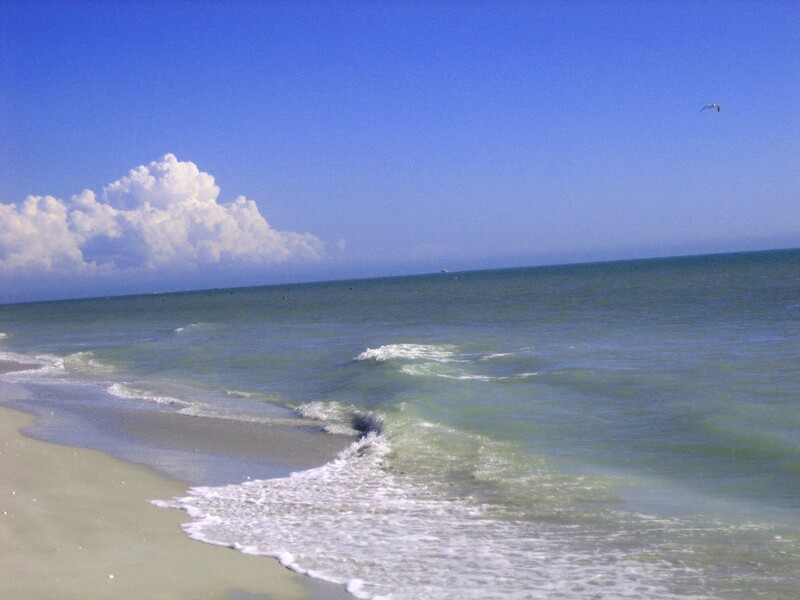 This entry was posted in American bald eagle, Captiva Island, Captiva real estate, Florida property, Florida real estate, Real estate, Sanibel Island, Sanibel real estate, SanibelSusan, SanibelSusan's Blog and tagged Captiva Island, Florida real estate, Real estate, Sanibel Island, SanibelSusan by SanibelSusan. Bookmark the permalink.